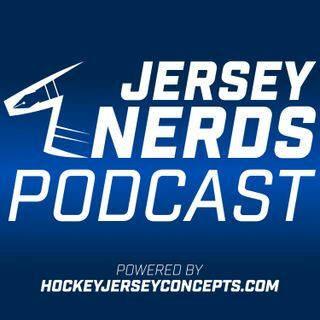 Ryan, Bpoe, & Sean get together to talk about Seattle entering the NHL. Carolina and Anaheim had a red vs black game, so the guys discuss if this is a future trend in the NHL. The Fisherman jersey is back from Fanatics and we test those waters. 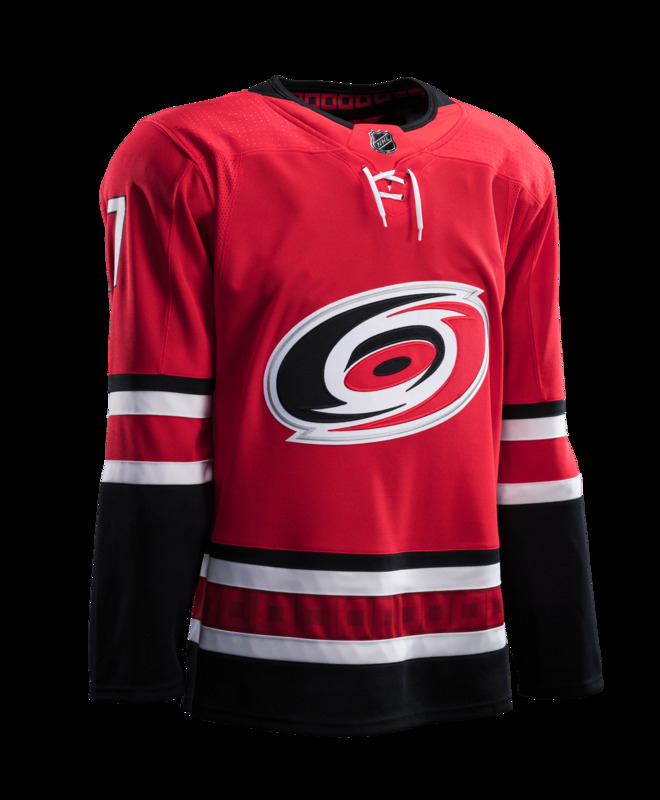 The Throwback Throwdown is a red Carolina Hurricanes match-up. Fake or Authentic looks at Wayne Gretzky's skate blade holders, blue or black.